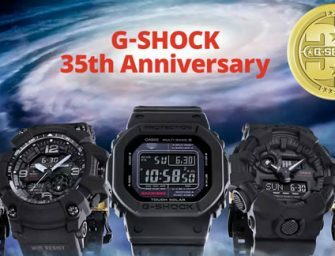 Casio announced today the release of the DW-5600HDR, a new collaboration model with Life style brand THE HUNDREDS from Los Angeles.This is the third collaboration model commemorating 35 years of G-SHOCK, and.. The Nissan GT-R50 by Italdesign, the ultimate expression of the Nissan GT-R supercar, will be on display for a limited time at Nissan Crossing in Tokyo’s Ginza district starting today. 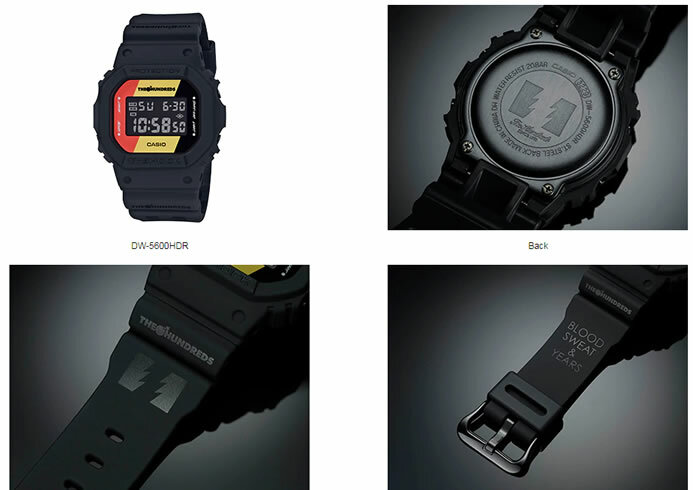 The Nissan..
Casio announced today the release of the MAGMA OCEAN collection in the G-SHOCK brand of shock-resistant watches. The MAGMA OCEAN collection includes three commemorative models released in celebration of the 35th anniversary..
Samsung announced today introduced the new Samsung Galaxy Watch. 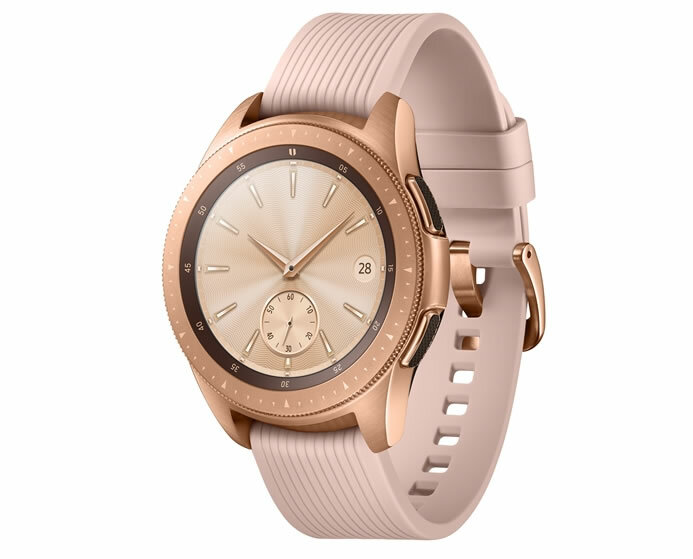 The new Samsung Galaxy Watch brings the best of the Samsung’s Galaxy ecosystem with long-lasting battery life, LTE connectivity, wellness capabilities and a..
Casio announced today the release of BABY-G collaboration model featuring Globe-Trotting Hello Kitty. 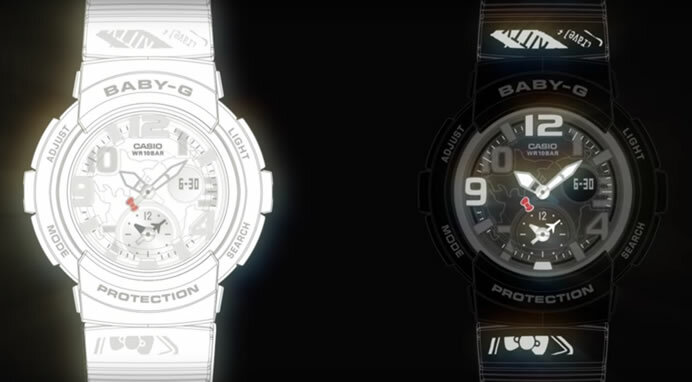 This is the latest addition to Casio’s BABY-G line of women’s shock-resistant watches, based on the concept of “Tough..
Casio’s latest addition to its RANGEMAN series of watches, the new GPR-B1000 features world’s first solar-assisted GPS navigation. The new model will be available in two models. 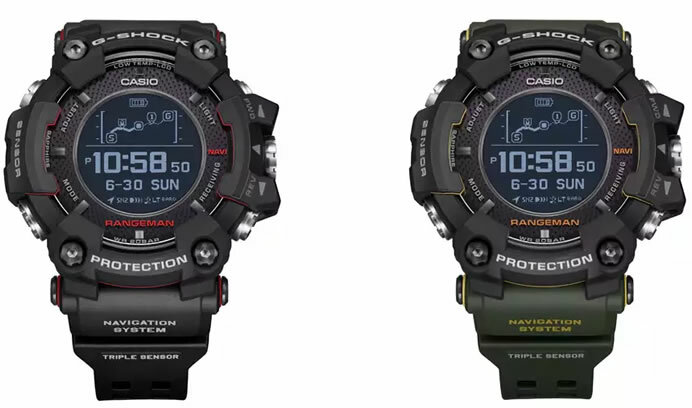 The RANGEMAN is part of..
Casio announced today the release of a new addition to its PRO TREK Smart series of wrist devices for outdoor enthusiasts. 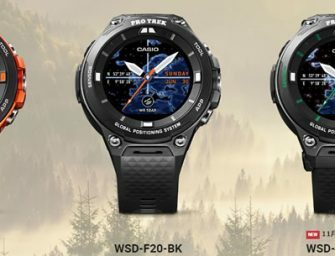 The WSD-F20X is designed for those who enjoy outdoor winter activities..
Casio will celebrate the 35th anniversary of its G-SHOCK brand in April 2018. 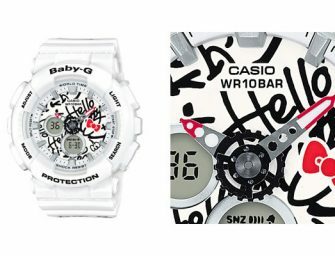 To mark this milestone, Casio plans various activities, such as releasing commemorative and collaboration models, and organizing various events..
Casio announced today the release of the latest addition to the BABY-G line of shock-resistant watches for women, based on the concept of Tough and Cool. The new Casio Hello Kitty BA-120KT..